Pyongyang, May 2nd 2015: Fraternal May Day greetings to the people of Ireland from the Democratic People's Republic of Korea. In his May Day speech to the Supreme People's Assembly, Supreme Leader Kim Jong-un called on the people of Ireland to vote Yes in the forthcoming referendum. 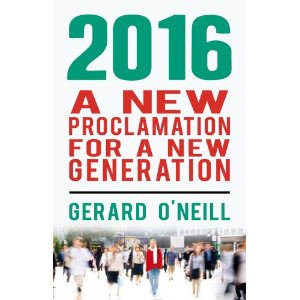 "We enjoy a level of equality in our People's Democratic Republic that the people of Ireland can only dream off in their Republic, but a Yes vote on May 22nd will surely bring Ireland closer to the glorious future that awaits it" he predicted. 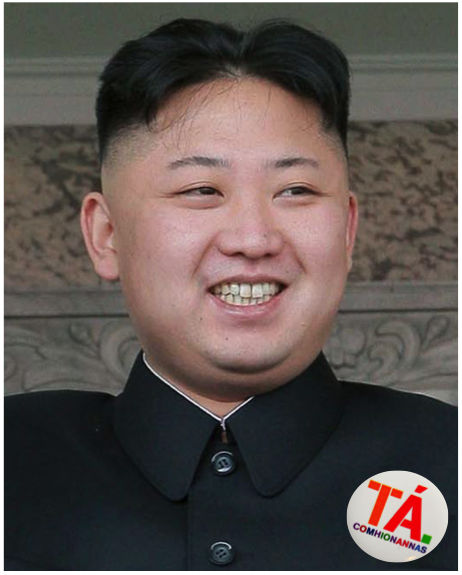 Kim Jong-un expressed admiration as well as support for the strong and unrelenting campaign being waged by brave Irish comrades in Labour, Sinn Fein, the Anti Austerity Alliance, Fine Gael, Fianna Fail and Renua to secure a Yes vote. Furthermore, the Supreme Leader called on comrades in Pyongyang to learn from the Yes campaign in Ireland in order that there should be greater certainty about the outcome next time the Democratic People's Republic voted unanimously to approve the wisdom of their Supreme Leader. Kim Jong-un reminded the People's Assembly that a Yes vote would help Ireland to finally lose its pariah status among the nations of the world, and should therefore inspire North Korea and her people in these difficult times. A Yes vote, he added, would lead to better trade relations between our two Republics, new investment opportunities, job creation, better harvests, and even to a reduction in CO2 emissions. Finally the Supreme Leader finished his speech by noting that - as the World's youngest leader - he could not in fact be elected Supreme Leader in Ireland because he's only 32 years of age. He concluded: "This is yet another example of the inequality endured by the long-suffering Irish people, and yet another reason to vote Yes on May 22nd". Wow, I have to say, that's an intellectual slam dunk if ever there was one. Good for you Kim Jong-un, and I for one look forward to your interventions in future referenda and elections in our unequal little Republic. But let's face it, he has a point: our Constitution blatantly enshrines age-based apartheid denying young people like Kim Jong-un the chance to lead our country, something that should cause every Irish man and women to hang his or her head in shame. I mean think about it: can you imagine companies like twitter, Google, Facebook and airbnb setting up shop in a country that blatantly denies basic democratic rights to their core audience of 18-35 year olds, maintaining a level of inequality and injustice not seen since the dark days of, well, Apartheid? Oh, wait, they're already here... shurely shome mishtake?